An invigorating eye treatment provides optimum nutrition and hydration to revitalize the fragile and delicate eye area. 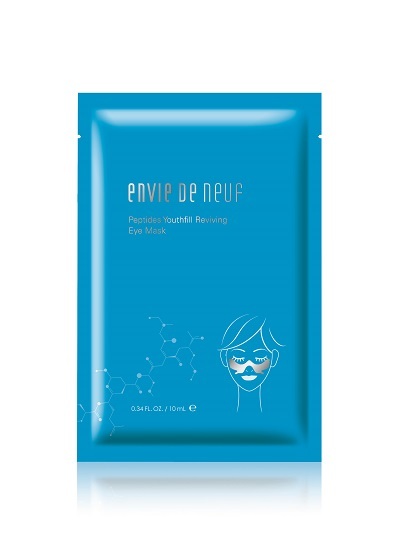 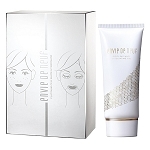 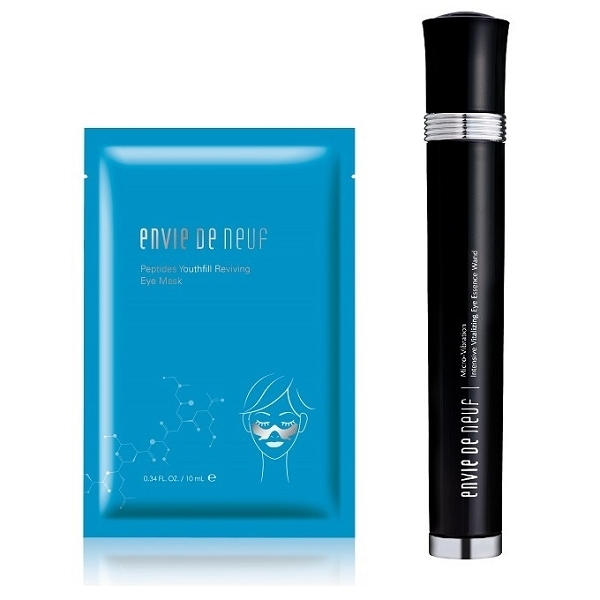 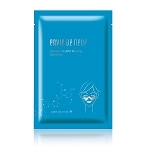 Pre-soaked with exclusively designed multitask formula of Peptide Complex, Hesperidin Methyl Chalcone, N-Hydroxysuccinimide, Hyaluronic Acid, Hydrolyzed Wheat Gluten and Carob Gum, this mask conforms to skin to seal in all the effectiveness and work dramatically to reduce fine lines, minimize dark circles and refine texture for a brighter, firmer and healthier-looking skin. 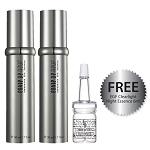 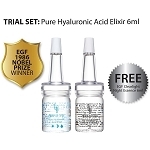 Formulated with a series of potent ingredients featuring Ceramide complex, a derivative of flavonoid Hesperidin, Caffeine and two precious algae extracts—Aphanizomen Flos Aquae and Dunaliella Salina, this eye serum works synergistically to help repair visible damage around the eyes on six levels : moisturizing, smoothing wrinkles and fine lines, de-puffing, brightening, improving natural circulation, promoting a protective barrier. 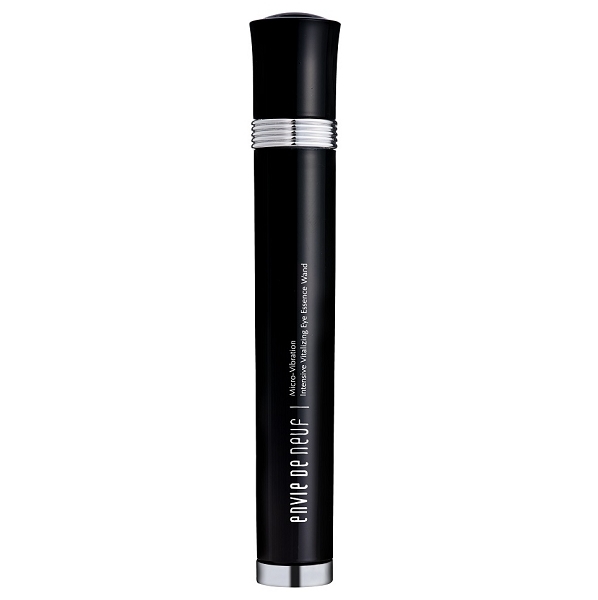 Innovative metal roller ball wand coupled with micro-vibrating massage technique cools upon contact, distributes skin circulation build-up and helps full absorption of the nutrients.